This week sees the release of a new blockbuster style film ‘Dunkirk’; directed by Briton Christopher Nolan, whose stars include Mark Rylance, Kenneth Branagh, Tom Hardy and some singer or other Harry Styles (I didn’t think I would ever include his name in a post on here! ); is of course about the the evacuation of Allied soldiers from the beaches and harbour of Dunkirk, France, between 27 May and 4 June 1940. As it is probably not mentioned much in the film (as I have not seen it yet) I thought it would be worth revisiting a past post from May 2015 that commemorated the 75th anniversary of the event and discussed the vital part played by the Southern Railway. The Dunkirk evacuation, code named Operation Dynamo, was decided upon when large numbers of British, French, and Belgian troops were cut off and surrounded by the German army. The event is renown for the use of a flotilla of 800 small ships used to assist in the ferrying of some 338,226 soldiers to safety. 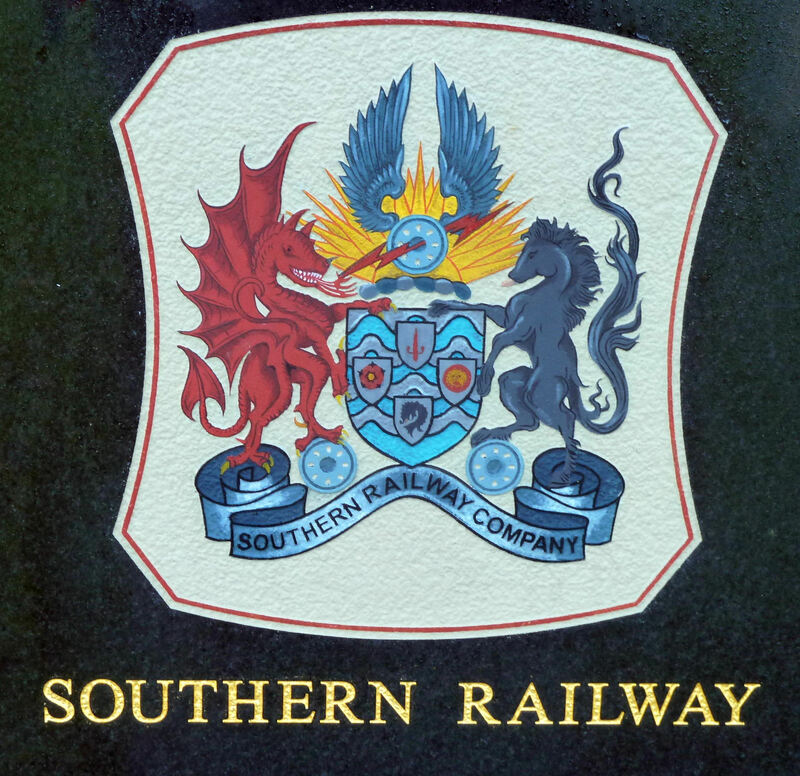 I hope this post goes, once again, a little way to remember and honour the part that the Southern Railway played in the overall success of Operation Dynamo out of what was a defeat in military terms in Flanders. Operation Dynamo was indeed a significant operation by the Southern Railway and indeed the remaining railway companies as well as a whole host of other organisations. My father’s book to mark the 70th anniversary of this is well worth a read for any that want to see how these people rose to the occasion and showed that whilst wars were not won by evacuations, saving an entire army did provide a springboard for a victory. I was looking forward to this film but I saw they may have taken some liberties with history. There is a very good single tracking shot on the Dunkirk beaches in the film Atonement. My grandfather was a sergeant in the Grenadier Guards and crossed the channel with the BEF before falling back to Dunkirk, and was lifted off the beach. His diary is fascinating. Goof with the railway carriage at the end of the film. Open plan? Black and blue upholstery? I don’t think so. Very 1960’s.